Extreame Savings Item! 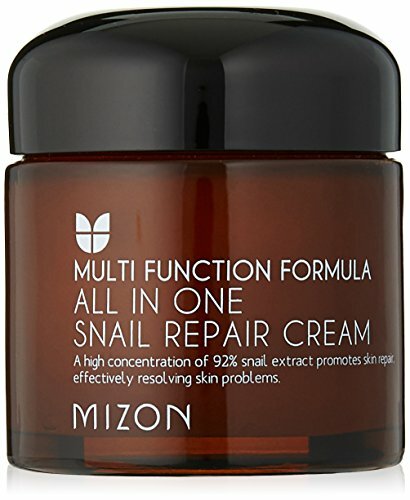 Save 47% on the MIZON All In One Snail Repair Cream, 75 Grams by MIZON at Ms Deane. MPN: MZ0003. Hurry! Limited time offer. Offer valid only while supplies last. Description: we all want that one product that solves everything, the miracle skin product or cream that is the solution to all of our skin problems.